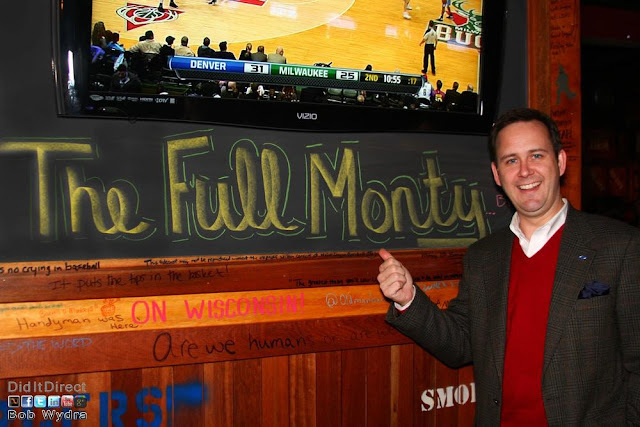 "Save time, read [The Full Monty] by@ScottMonty and impress your colleagues"
"the best curated content list of digital marketing in the world...you're covered for everything." "One of the best newsletters out there. If you're a digital marketer I would highly recommend signing up for this. Incredible insights here..."
"...especially when I'm traveling and I feel like I'm out of touch with what's going on. Scott does an exceptional job - if you want to learn about how to curate content, this is the way to do it. Scott does this with care, he does this with intelligence. Occasionally he adds his own commentary, maybe even a little wit... I read every word of that newsletter and I click more links on that newsletter than anything I've ever seen in my inbox. I highly recommend this as a good way to keep learning and stay in touch with the big trends that are happening now." “There are two kinds of people in the world, those that know Scott Monty's brilliance, and those that have not yet discovered him." "So is The Full Monty worth adding to your podcast playlist? Absolutely. The language in each episode is well thought out and clearly scripted which gives the show a more highly produced sound. In that, it is refreshingly different from so many of the casual chats that make up so many podcasts today." "[I read it] religiously... [Scott does] a wonderful job of curating what I need to know. If I'm the audience, a busy marketer who can't spend every day of my life in trenches of marketing…[the newsletter is] all I need." "Scott Monty writes this great newsletter that goes beyond content marketing, often diving into the latest news happening in the world of social, AI and data analytics..."
"Scott Monty...has long been recognized as a leader in the industry. The newsletter comes out weekly and features and exhaustive collection of links to news and analysis about social media, technology and digital business."